Book our Burger Bar for your next private casual gathering! Details are set…just reserve and make your invite list! The finest natural beef available. 100% pure, no additives or fillers! 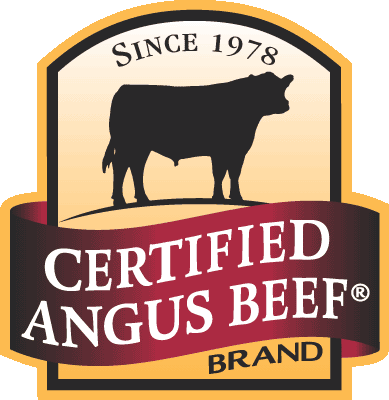 Angus cattle are carefully selected from reputable ranches and family farms in America’s heartland. These producers are dedicated to bringing the very best, natural beef to our customer’s plate. The ranchers commit to raising cattle without antibiotics or added hormones. All cattle are fed a strictly vegetarian diet. Host to order one burger, chicken breast or No-Bull Veggy burger per person (One per guest required). Recommend (strongly) host order 20% additional proteins. - Additional/Overage can be ordered at $10.00 per addition. Each added protein will automatically include another bun. Additional proteins (noted above) $10.00 each. Hosted privately in either our Dining Room, Tavern or Upper Deck- Based on Host’s Selection and number of guests.